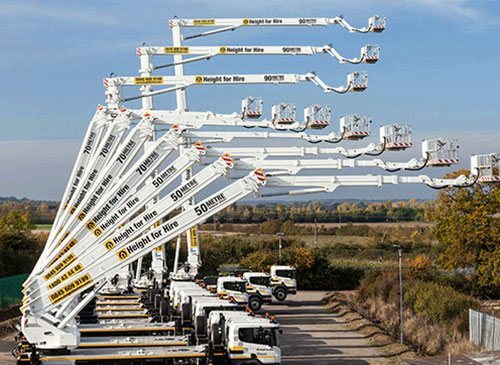 For customers working at height who need a range of MEWPS, we offer a range of battery and diesel scissor lifts and boom lifts from 8m to 50m. 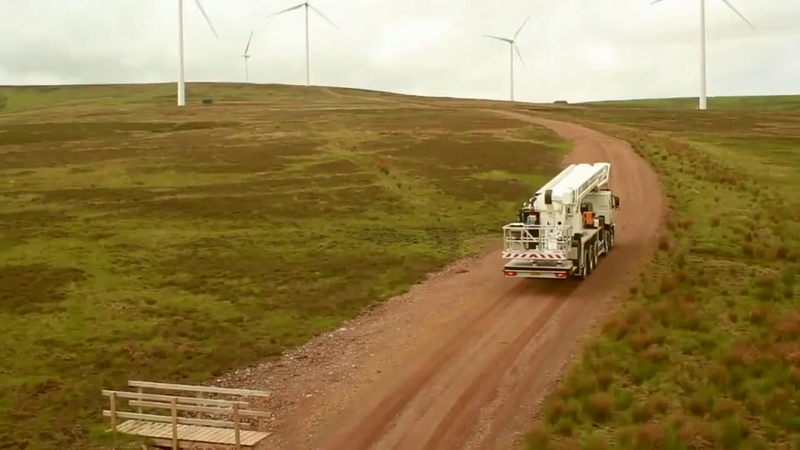 For customers working at extreme heights or who need maximum outreach, we provide Truck Mounts up to 90m. 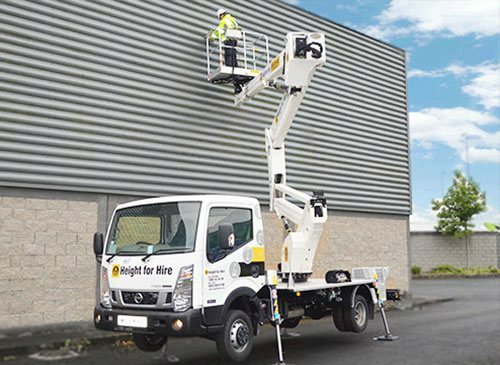 All truck-mounted MEWP hires come with an expert operator. 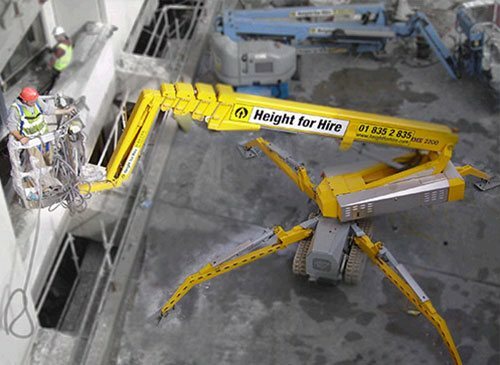 For customers working at height who need solutions to difficult access and egress challenges, we provide Spider Lifts up to 42m. Operated hire also available. 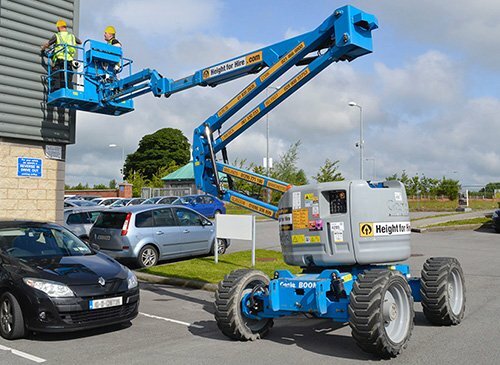 We provide a range of Self Drive access platforms, with working heights up to 20m. Weighing under 3,500kg, this van mount can be driven on a standard licence. Call us now for more information on our range of access solutions and how we provide a closed loop service to increase your uptime. At Height for Hire we build partnerships with all stakeholders to close the loop and promote an enriched supply chain in the access platform industry. Download our case studies and see how we find a way to solve our customers’ access challenges. That is why we are the access specialists.